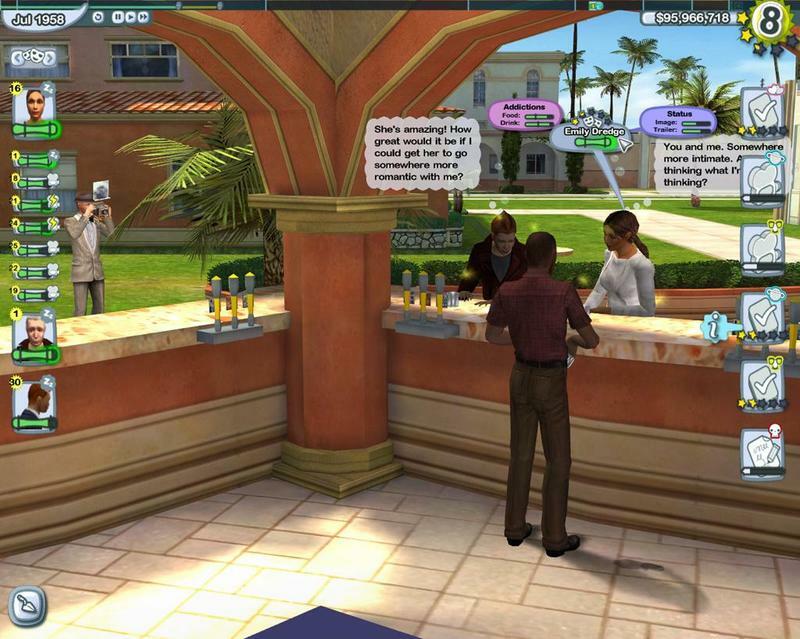 Why pay 2nd Life to be somebody else in a virtual world, when you can be paid to be somebody else in the real world? How can that be? Well, suspend disbelief for a second and look at the these two sites. "We want you to make a short video asking Megaglobe to hurry up and launch their search engine Megaglobe.com . We want you to have fun and to create any scenario that you can think of. The video must be at least 1 minute. Once the video is done, please post it on Youtube. " This really strikes a nerve with me because if it works soon everybody will be putting themselves in ads saying things for money that they don't believe. But that's what ads are. Quick digression...I used to hate the pain reliever commercials. Imagine this ad: A tough looking elderly man, in his fifties or sixties, waring a squared shirt, outdoors, well-built, tough face, white hair, maybe an NFL coach, overall totally respectable and in one word, SOLID, goes on TV looks straight in your eyes ands says "For my really tough headaches, I take Tylenol". He doesn't, he's an actor, he's paid to lie. I've for years had the wet fantasy to track down this actor in his home break down his door and throw the bottle of Tylenol at him and say "you liar...I took the Tylenol but it didn't do me no good!" but I digress.. It all depends on what you want. You have the option of picking how many friends you want to have, how often they comment, and what kinds of comments they leave. Our basic service starts at $1.99/month but until further notice we will cut this price in half to only $.99/month. Can I Pick My Friends? Of course you can! This is what Fake Your Space is all about. You can pick the hottest looking friends to leave you messages. We have a wide selection of men and women of all ethnic backgrounds . So here is how this arbitrage works. You write about something and get paid, they you create a fake page and fake traffic to get more traffic and you write more on this site to get paid more. By doing that, what have you done? You've become somebody else in the real world, and kept that hidden. Now, I ask you, isn't this better than paying to become an avatar in a computer simulated world? Baris this is hilarious. You've made my day. I wish the world was the way you put it. But unfortunately, there are a lot of people unhappy with their lives, who want an alternative at any cost. I read about payperpost.com several months ago and converted the "bounty" into CPM. Depending on the popularity of the blog, it can be quite high. I agree. I think payperpost will be a great business. We have a few portfolio companies who could use this "open source" channel to get ads. Great post, Baris! About pay-per-post: my first reaction was wow - what if this trickles down to Yahoo! Answers, Yelp, ePinions, Bizrate, etc... But then I thought - even if it does, paid postings would not make a difference in an environment where there are dozens/hundreds of posts for a given subject. What do you think? Because it is simpler and safer to follow others, once on social choosing, they exposed the shortcomings. Do not rely on the approval of others to develop your confidence, when you realize your own value, when you decided to choose a behavior,and do not feel depressed if others against. Because it is a natural phenomenon, others are not Sage. hello...really good article about Life's biggest competitor. It's really good one. Thank you for sharing such a nice Information.